I spent one of the best years of my life living in the City of Winchester. 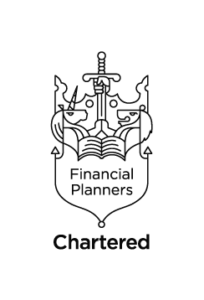 After giving up on academia in my second-year at sixth form college and failing to get the A-Level grades needed for a University place, I found myself instead at a local college studying for a Higher National Diploma in Business and Finance. Towards the end of this course, with grades looking significantly healthier than during my studies for English Literature, History and Sociology, I discovered the option to spend a year at University to gain an honours degree in Business Administration. The number of Universities offering this ‘top-up’ option to academically challenged polytechnic students was limited, but King Alfred’s College in Winchester seemed to fit the bill. At just over an hour from home, I had the opportunity to enjoy the three year University experience in the space of an academic year. 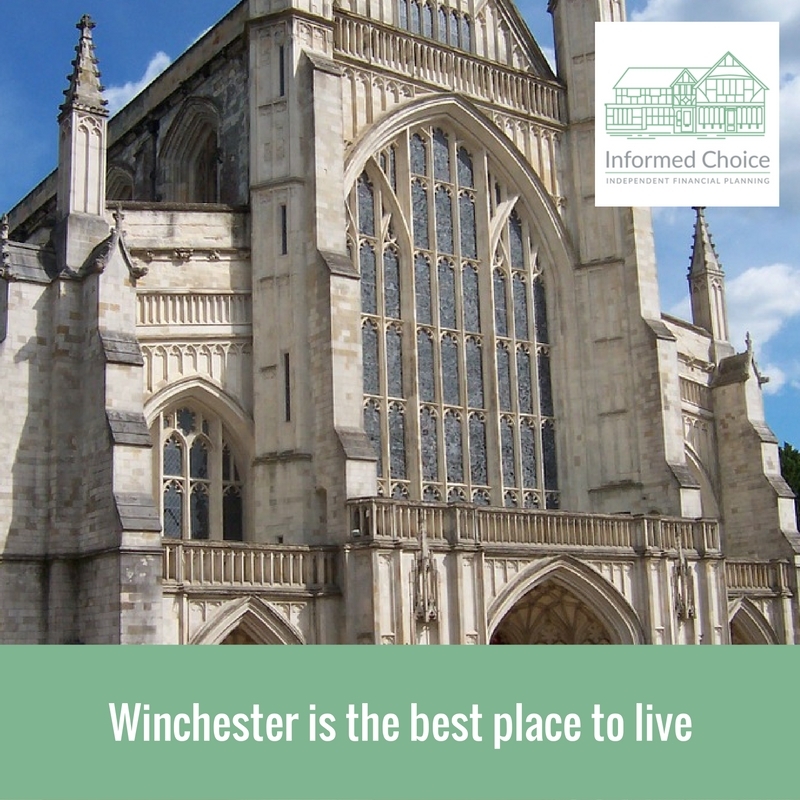 Based on that year spent living in Winchester, and many visits to the City since, it was little surprise to learn that it has been named the best place to live in the UK. 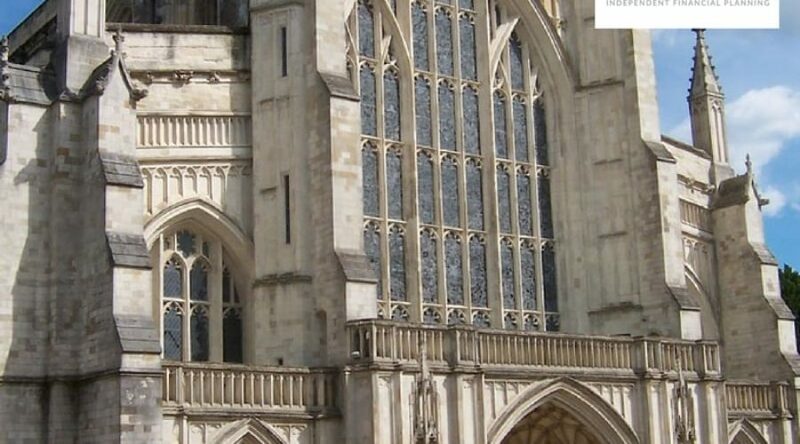 The local authority district of Winchester (which includes the City of Winchester) scooped the top spot based on residents’ health and life expectancy, employment and earnings, and high scores in personal well-being surveys. People who live in Winchester also have access to a good number of leisure facilities for socialising and downtime. 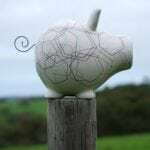 According to Halifax, the Orkney Islands have taken second place, followed by Wychavon in Worcestershire, Derbyshire Dales and Hambleton in North Yorkshire. 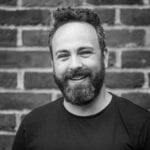 -Crime rates are among the lowest in the country, with a burglary rate of 11.5 per 10,000 people compared to an average of 28.7 for the rest of the UK. 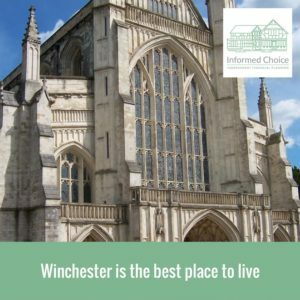 -Latest ONS figures indicate the Winchester adult population is among the happiest, satisfied, content and the least anxious in the UK scoring highly in the Personal Well-Being Survey with a top 30 ranking in each category. 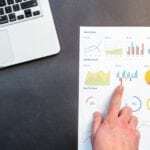 -Moreover, in their leisure time they have a good number of pubs – 12 per 10,000 adults – and health and leisure facilities – two per 10,000 adults, above the national average of 10.1 and 1.4 respectively. These are all good reasons to choose to live in a particular location. I’ve not lived in Winchester for 16 years, but I can’t complain about living here in Cranleigh. Earlier this year, the borough of Waverley (which includes Cranleigh, Godalming, Farnham and Haslemere) once again came out on top of a national poll looking at the UK’s prosperity and happiness. This was made official by the Legatum Institute in their UK-only Prosperity Index, ranking the regions of the UK by their level of prosperity. The study looked at economic quality, business environment, education, health, safety and security, social capital, and natural environment. Based on these important factors, Cranleigh and Waverley comes out at the top of the list. What factors did you consider when choosing where to live? Have you incorporated the best places in the country to live when considering your Financial Planning?